The Screech Owl Sanctuary was founded in 1990 and is currently situated in mid Cornwall on the edge of the Goss Moor nature reserve near Indian Queens. We hold one of the largest collection of owls in the south west with over 44 different species from all over the world. We deal with all rescue and rehabilitation of sick and injured owls in the county and where possible return the owls to their former locations. We provide education to both adults and children and allow them the opportunity of close encounters with these beautiful and majestic birds. The sanctuary has been involved in many conservation projects of endangered species and at certain times of the year visitors can see baby owls. On site we have several other animals including Emus, Meerkats, Raccoons, Alpacas, Pygmy Goats, Shetland Ponies, ducks and geese. The sanctuary won the BBC UK Animal Awards in 2002 and also our owls featured in the animated owl film The Legend of the Guardians. Please look at our website for daily activities, special events, admission prices, discount vouchers and opening times throughout the year. 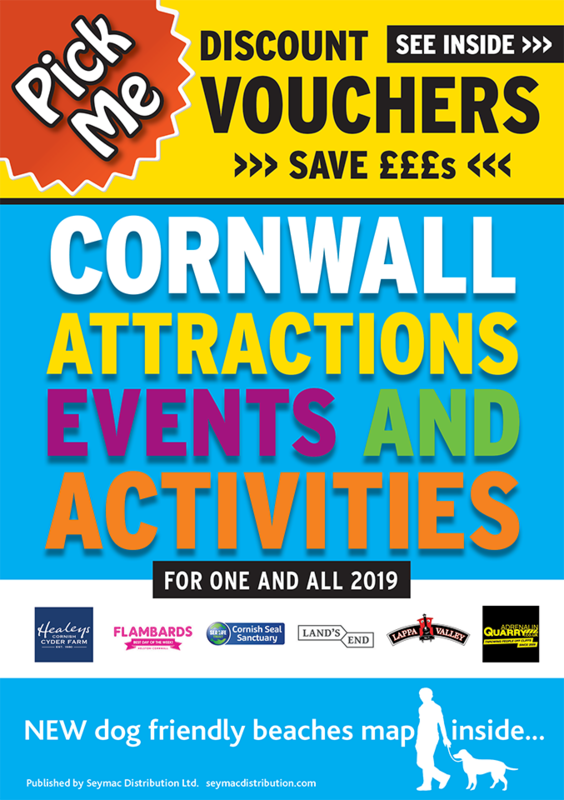 We open daily 10am from February half term and closing times may vary from 4.30pm pm to 6 pm throughout the year up to the end of October 2019. Not to be used in conjunction with any other offer. Not valid when purchasing Family ticket.